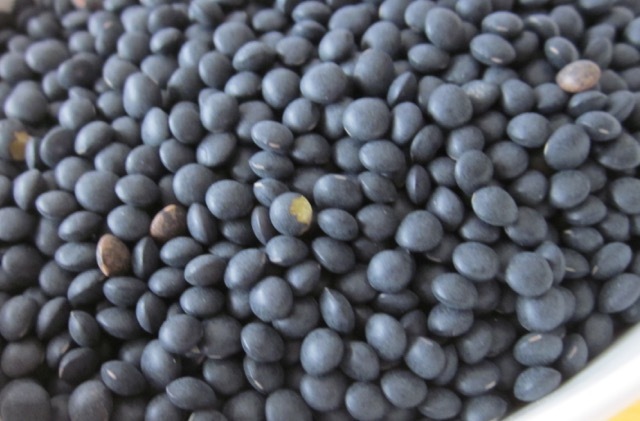 It is a cultivar of small black lentil, so called because it resembles the Beluga caviar. It has a mild delicate taste and is fantastic at absorbing other flavours. 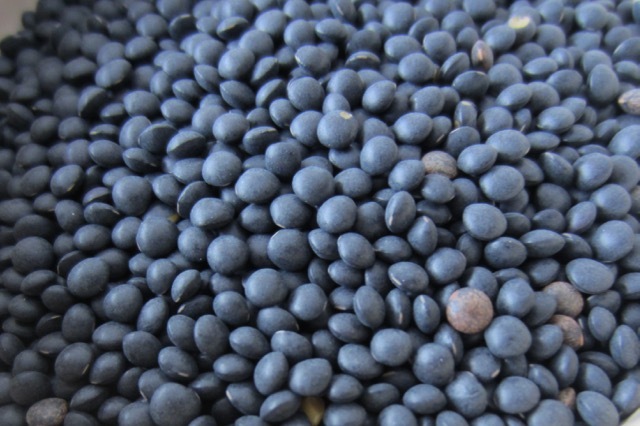 Unlike the red split lentil, Black Beluga lentil retains its shape after cooking and can therefore be used in soups that require reheating or in salads. The mild flavour makes the black lentil a good choice for delicately spiced soups and salads. Try them as a bed for fish or chicken. 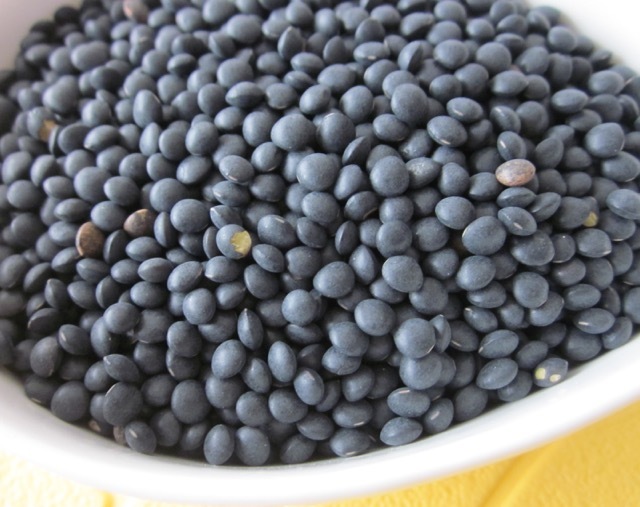 Black Beluga® Lentils cook in about 20 minutes at a simmer. Black Beluga® is found in speciality stores. In Canada you can find it at the Bulk Barn store. Black Beluga Lentil and Kale Stew with Rosemary.